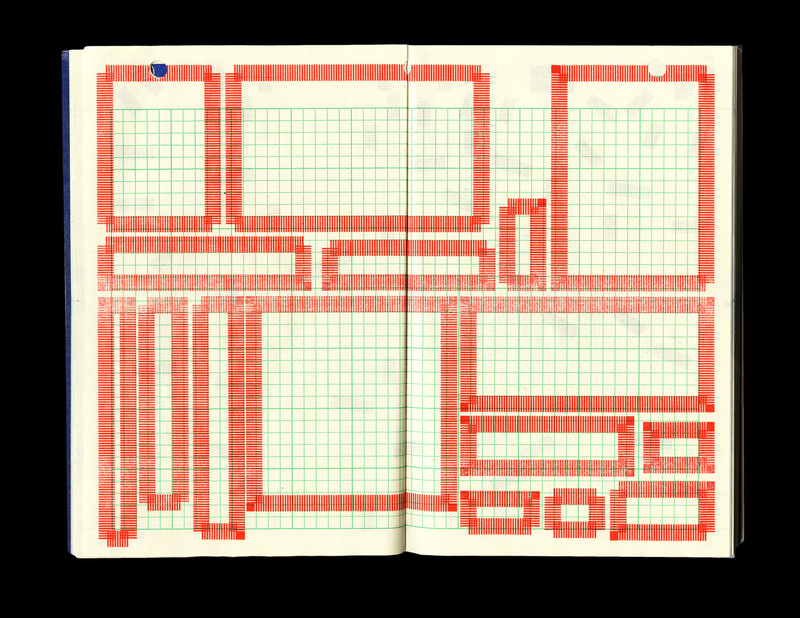 Interested in the idea of data, space, and the repetition. 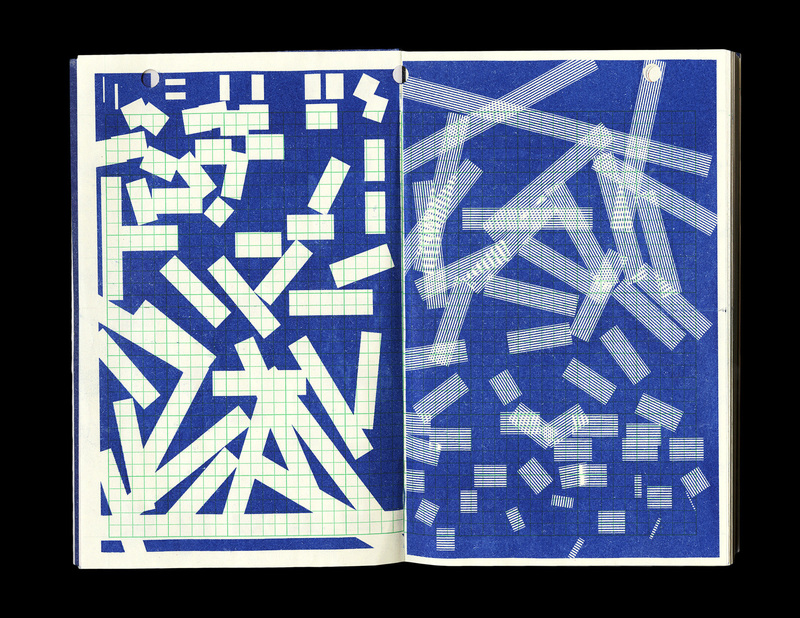 Points, grids, lines, numbers, and symbols in an endless search for collecting pieces of information. 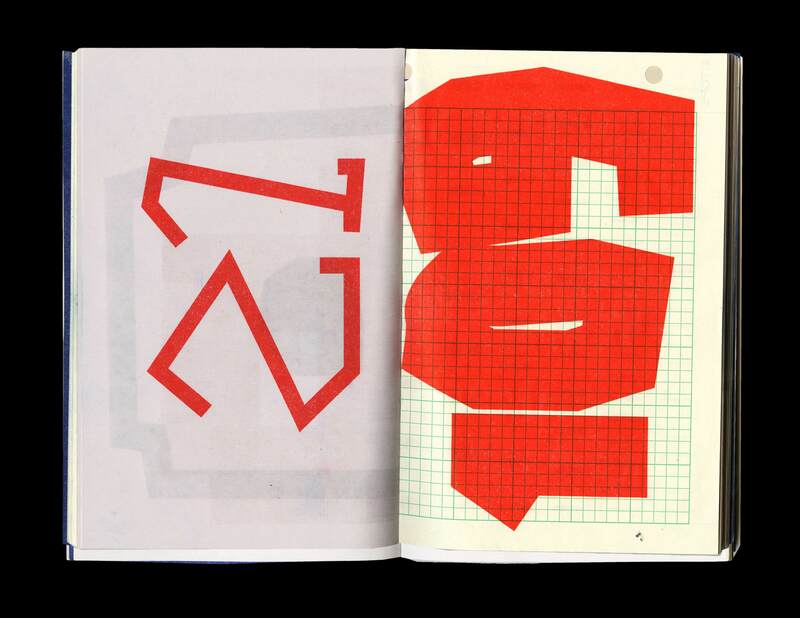 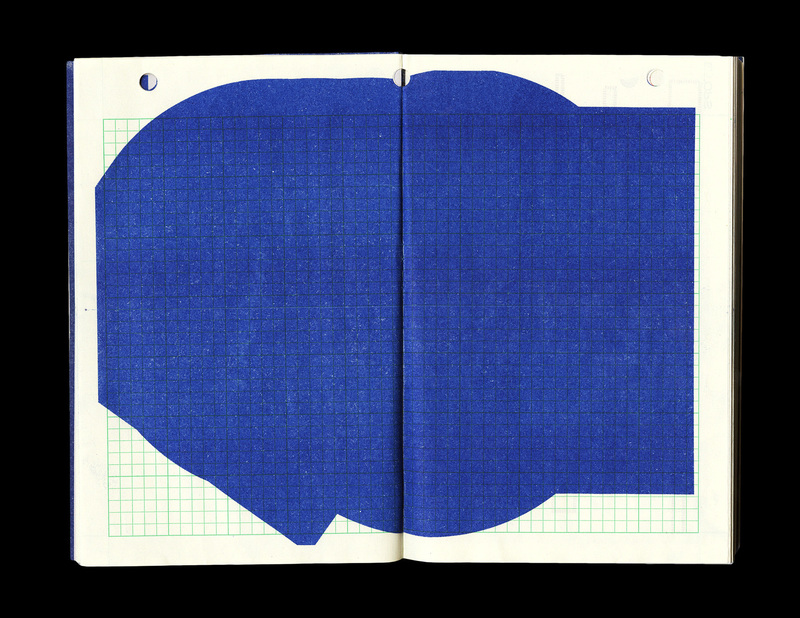 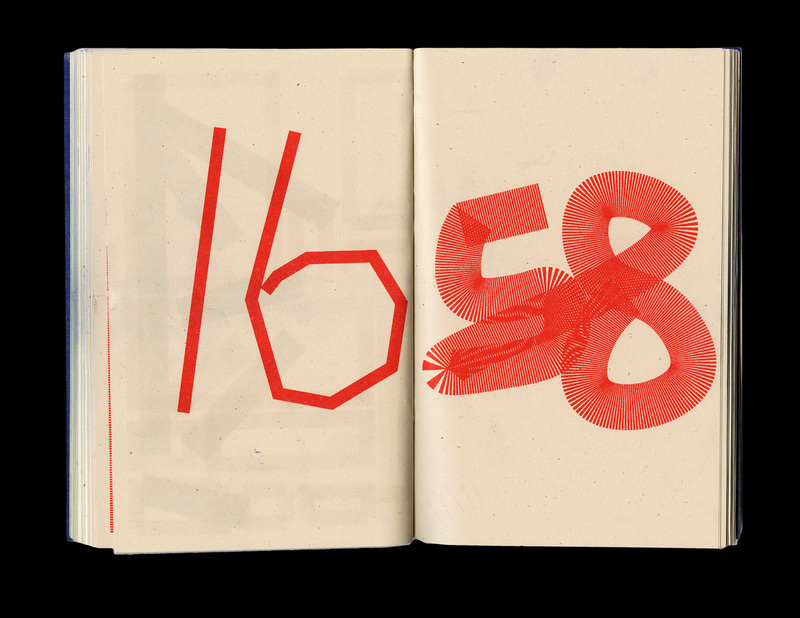 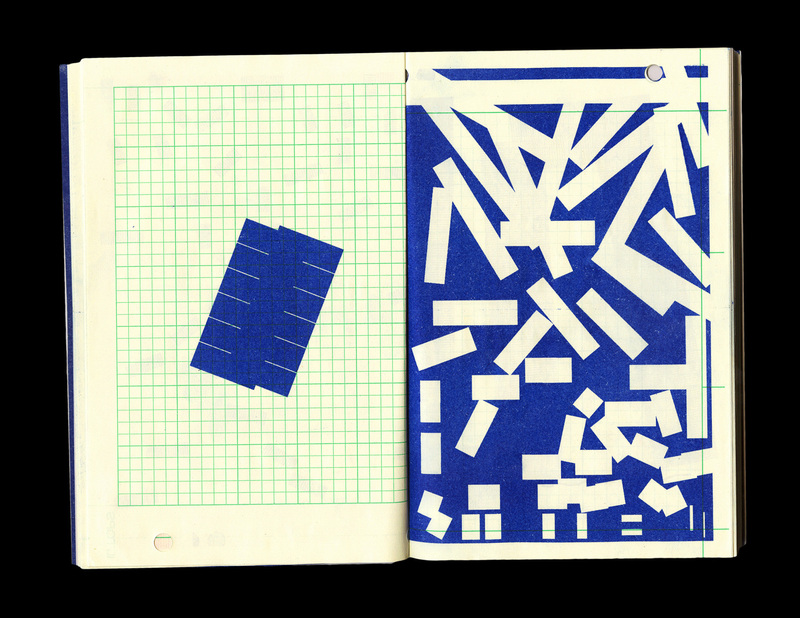 The repetition and the graphic structure of the book are reminiscent of minimal and conceptual aesthetics.